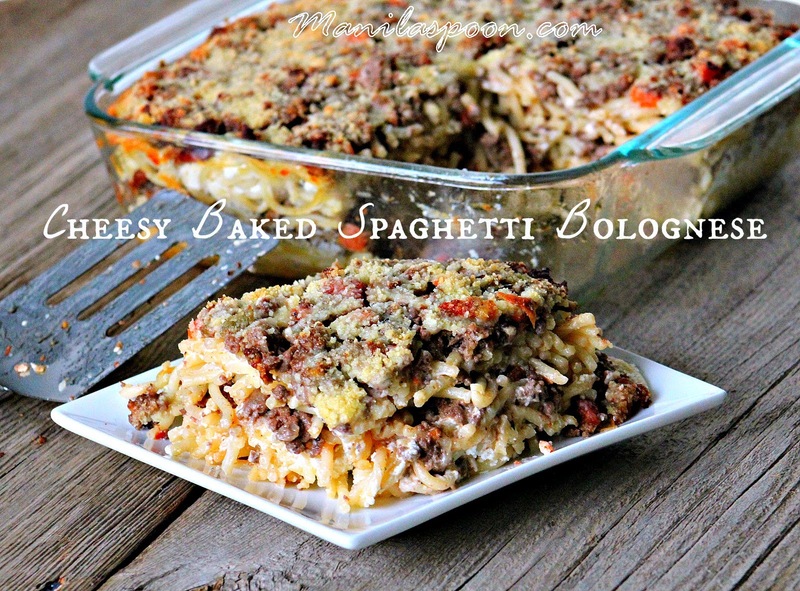 When company’s coming and I want an easy but delicious comfort food, I always rely on Baked Bolognese. 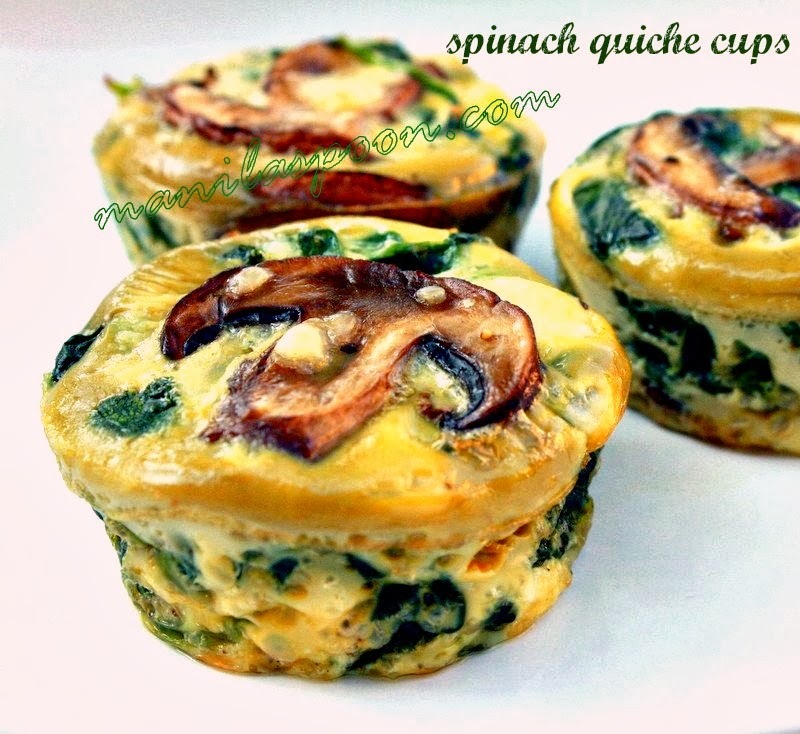 It’s so tasty and always a huge hit! I didn’t think it would work the first time I tried it but people who had them seemed to like them and I always had good feedback. So I thought, it’s about time I share this delicious baked pasta to all of you. For the Bolognese Sauce, here’s the recipe. It is absolutely indispensable for this dish. So if you don’t want the same old recipe for Baked Pasta – try this! *To ensure that your Baked Bolognese won’t be greasy, try to drain the extra drippings from the sauce, if you’re bothered by it anyway. *I use Parmesan cheese, too. You can adjust the amount to taste. Combine the softened cream cheese and sour cream. cheese mixture and then on top spread out the bolognese. For the final touch, sprinkle the shredded cheddar cheese on top. heated through. Enjoy with some Salad and Garlic Bread! Thanks, Sandra! This is comfort food for sure! Thanks for stopping by. Mmmm, this sounds amazingly delicous, Abby. Bookmarking to try real soon! Thanks Sammy! Hope you get to try it. I made this up and split it into smaller containers. I took one to a friend today (along with a few other things) for her baby shower where we were stocking her freezer (she is having girl number 3 and doesn't really need baby things). We baked one at home for dinner, too, and it is soooo good! !